Asset Life cycle Management is the process of optimizing the profit generated by assets throughout its life cycle. Clean up the unwanted assets. One of the biggest and most celebrated festivals is New Year. New Year remarks goodwill and prosperity and this is the time for lights and decorations. Though there is different kind of celebrations, everyone is busy with cleaning their houses according to the religious belief ‘God resides in cleanliness’. But what about the workplace? Why can’t you take time to clean up the organization for this new year? Yes, this is the perfect time to clean up the office space now. Because New Year offers a chance to start fresh and to reinvent ourselves for the better prospects. In the meantime, it is not an easy task to remove all the unnecessary assets from the organization. 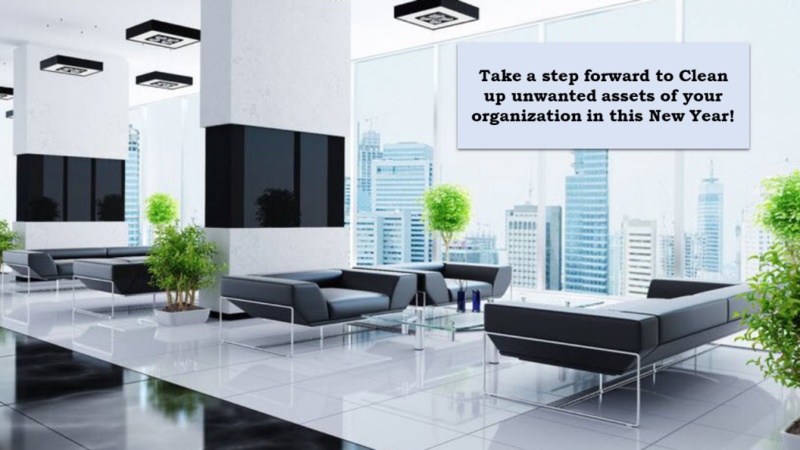 Before you begin, IT Asset Management suggesting 5 smart ways to identify & remove the unnecessary assets. Asset Life cycle Management: To identify which asset is unnecessary or unused (Clean up the unwanted assets), consider collecting the asset information. Depending on the business requirement assets need to group together in accordance with Location, Type, Category, Model and Status. Don’t miss to make sure the list of assets which contain other assets. For example, Accessories used along with the device seems like a single asset but it has two different pieces of asset information. Asset information should includes the details like Asset owner info (Who owns the asset), Purchase date, Warranty Date, Expiry date, Asset Status. 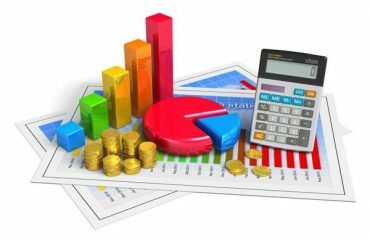 You can get the report of assets with all these data with IT Asset Management in a single click. asset monitoring of IT Asset Management also helps reducing compliance risks by increasing visibility and accurate data. Asset Life cycle Management is the process of optimizing the profit generated by assets throughout its life cycle. Better Asset Life cycle Management like IT Asset Management finds out all possible way to extend the life of an asset for its efficient use. The life cycle consists of several stages. All you need is the right approach. Different metals have different values. 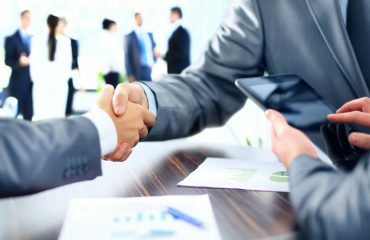 Different businesses will offer a different price for these assets. So that you can make money for this new year. knowing what materials can be sold will make the entire process simple. You may get the best prices for these old assets when you come up to get a return for your unwanted assets. Let the festival begin! Get ready to follow the best practice in this New year with IT Asset Management! 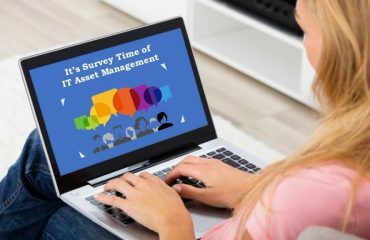 Also read, How IT Asset Management will help in saving money?